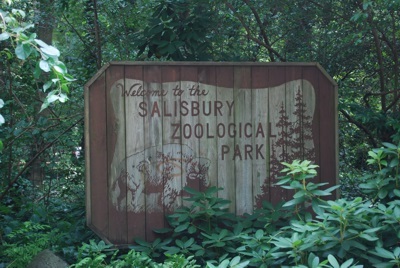 Salisbury Zoo is a zoo in Salisbury, Maryland. The zoo is home to more than 100 animals and covers area of about 12 acres (4.9 hectares). Approximately 300,000 people visit the zoo each year.